to take pictures of the diced potatoes cooking, but you brown them first in the oil, then you saute the asparagus, onions and garlic until tender. Add in the eggs, cheeses, herbs and cook on top of the stove for a few minutes before sticking the pan in the oven to finish. It's supposed to go under the broiler, but I didn't. You're supposed to use a non stick pan, but I didn't. It did stick a little, but I ran a knife around the inside of the skillet, cut it into wedges and removed each piece with a pie server onto a plate. 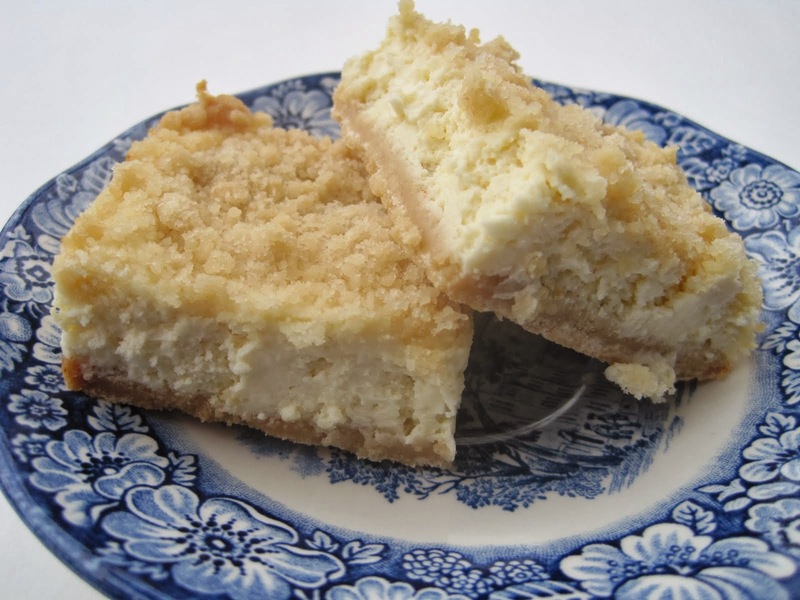 It tastes amazing, so you must make this! I made it for a late breakfast, but it would be great for any meal. And it reheated just fine for leftovers. I personally love leftovers! It' like getting a free meal that you don't have to cook! 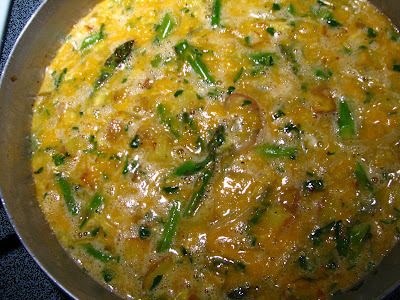 In a bowl, whisk the eggs, Parmesan cheese, parsley, chives, 1/2 tsp. salt, 1/8 tsp. pepper and the Cayenne. Heat 2 Tbs. oil in a 10 inch, ovenproof, nonstick skillet over medium heat. Add the diced potatoes and 1/4 tsp. salt and cook until tender, about 5-6 minutes. Transfer to a bowl. add 1 Tbs.more of oil and saute the onion, and asparagus for a couple of minutes, then add the garlic and stir until asparagus is crisp tender. Add the potatoes back to the pan along with 1/4tsp. salt and 1/8 tsp.more of pepper. Lower the heat if needed and add the egg mixture to the skillet and stir until combined. Add the cheddar cheese and stir. Cook without stirring for about 10 minutes until the eggs are almost set. the center will still be wet, but bubbly. Position the oven rack about 6 inches from the broiler and heat the broiler to high. 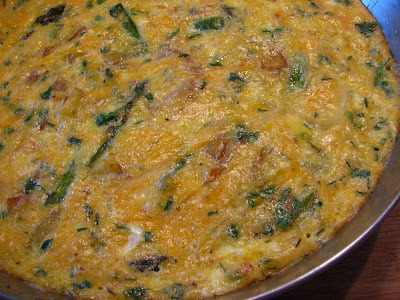 Put the skillet under the broiler for about 1-3 minute, until eggs are set and top of frittata is golden. Remove from the oven and let set for 5 minutes and then transfer to a plate to cut into wedges. Enjoy! 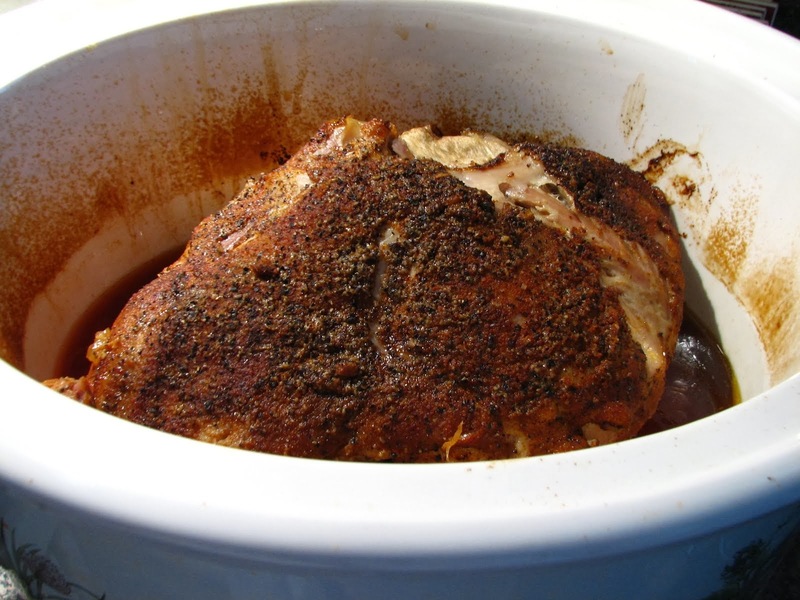 This recipe is slightly adapted from Fine Cooking. I gave the cooking times that they recommended, since I didn't use the correct pan. My frittata cooked quicker than what theirs did, apparently. I will definitely make this again! Do you like frittatas? I make something similar but add bacon and bell peppers instead of potatoes and asparagus. I always call it a pizza omelette. :-) I think we all have our own ways of cooking eggs. This sounds very much like a Spanish omelette, which I love. The asparagus just takes it to a new dimension. Looks Yum! 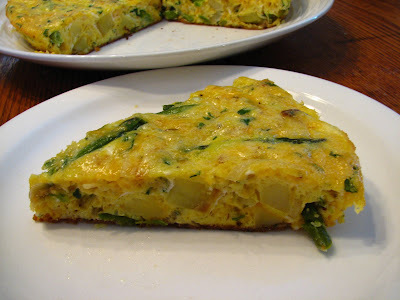 What a great looking frittata! 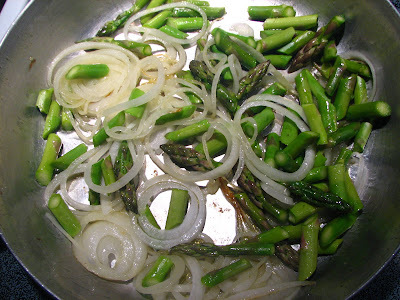 I have some leftover asparagus in the fridge right now, I may make a variation of this today. Lynda this looks delicious. Lovely for spring. I love how quick and easy frittatas are to make. Your frittata looks so tasty! Just beautiful. It is perfect for Spring! This is one of my favorite ways to eat eggs- looks great! That is beautiful and I bet it tastes amazing too! I love spring veggies, and this sounds delicious! Pair this with a salad and what a wonderful dinner you would have! And I'm with you on liking leftovers too. Which is a good thing since there are only 2 of us in this house and we usually have lots! I made something like this months ago but it didn't have potatoes in it! I love that idea! This looks wonderful! Not only is this dish absolutely gorgeous to look at, but it's also gluten free! 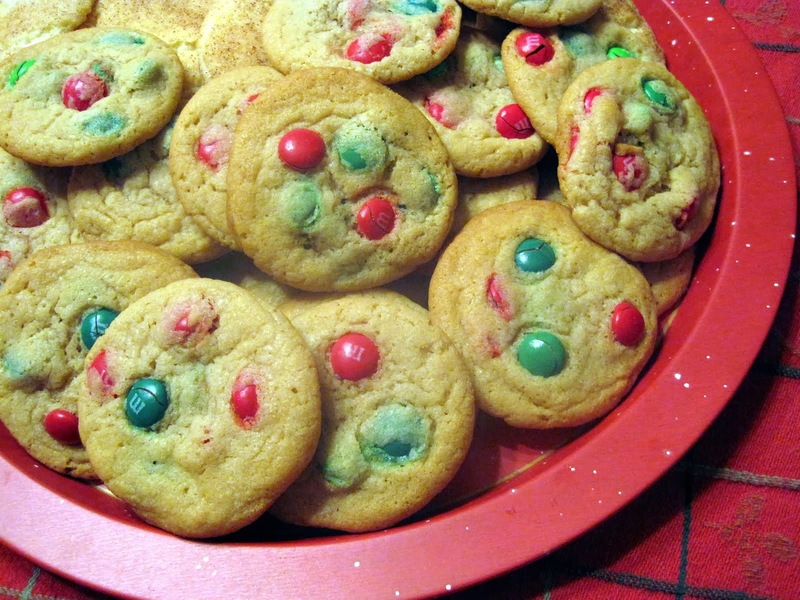 I love this type of recipe! Perfect for Spring!